The Division of Division of Endocrinology & Metabolism is dedicated to the diagnosis and treatment of endocrine diseases, conducts basic and clinical research on hormone-related diseases, and trains future Endocrinologists. 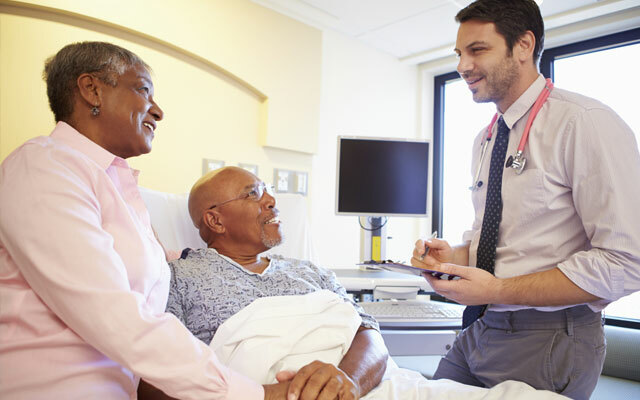 Basic research provides the new information for discovering new therapies and clinical research translates these discoveries to develop the therapies of the future. 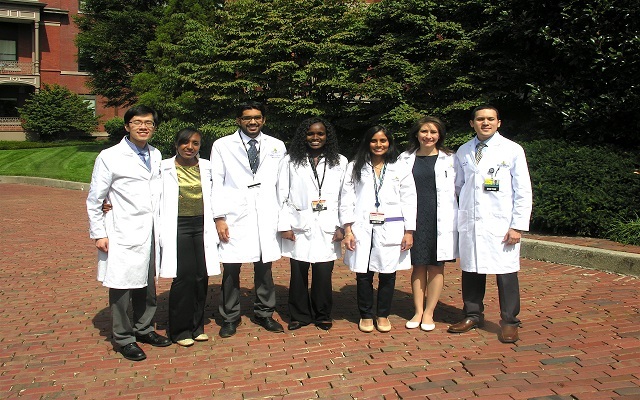 The Endocrinology and Metabolism Fellowship Program is a combined program between Georgetown University Hospital and the Washington Hospital, offering teaching by experienced faculty combined with a diverse patient population and wide range of clinical research providing our fellows with a broad spectrum of experience. The Division of Endocrinology and Metabolism provides consultative, diagnostic and therapeutic services for the full range of endocrine problems. Our doctors specialize in the management of bone diseases, thyroid disorders, diabetes, pituitary disorders, adrenal disorders, and disorders of male and female hormones. For inquiries, or general information, please contact us.